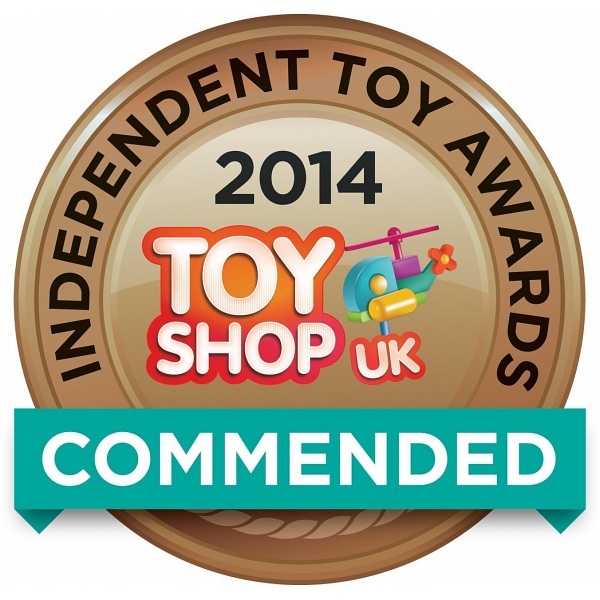 Features in the top 5 most wanted toys lists this Christmas 2014. 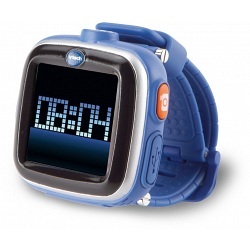 Smart, multifunctional watch just for children! 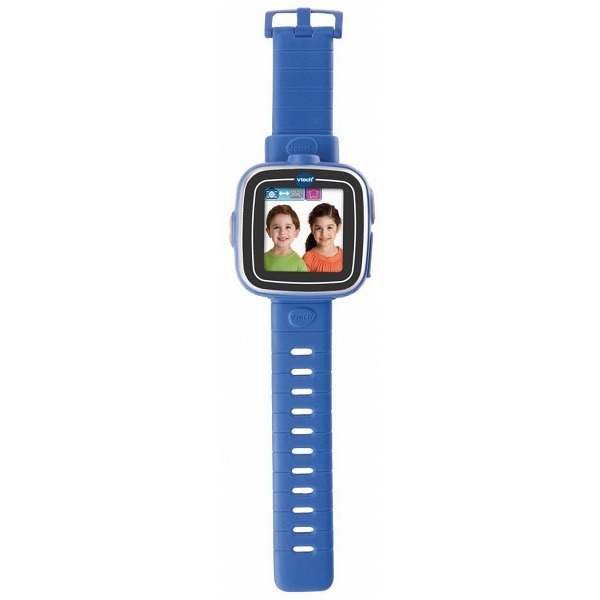 Capture photos, edit with photo effects and filters, record videos, and play three built in games wherever you are with this exciting interactive watch, complete with a 1.4-inch colour touchscreen and built-in motion sensor, as well as a customisable watch mode with analogue and digital clock display, and over 50 face designs to choose from. This must-have gadget boasts a rechargeable battery, alarm clock with 10 different tones, timer, stopwatch and countdown timer, and voice recorder with funny voice changing effects. 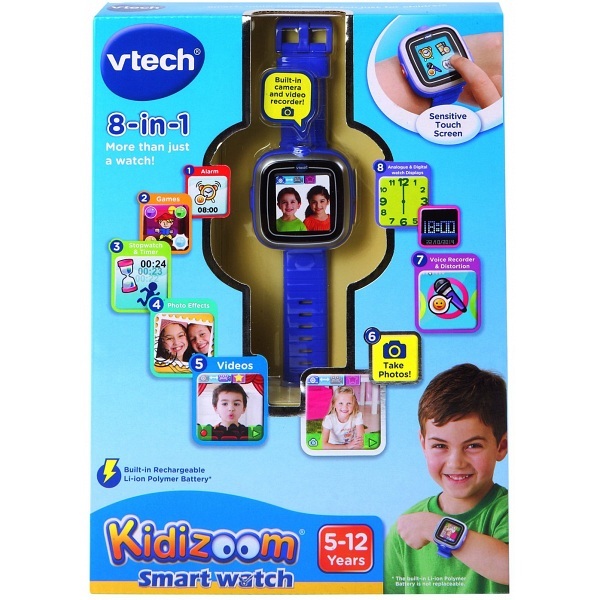 What's more, the Smart Watch is PC compatible to make sure all your photos and videos can be uploaded for editing via the VTech Learning Lodge. The Smart Watch has 128 MB of built-in memory, allowing for storage of around 900 photos or 15 minutes of video. A micro USB cable for recharging and file transfer is also included. With built-in camera to take photos and videos. Also includes photo editing tools. 8 modes in 1 - more than just a watch! 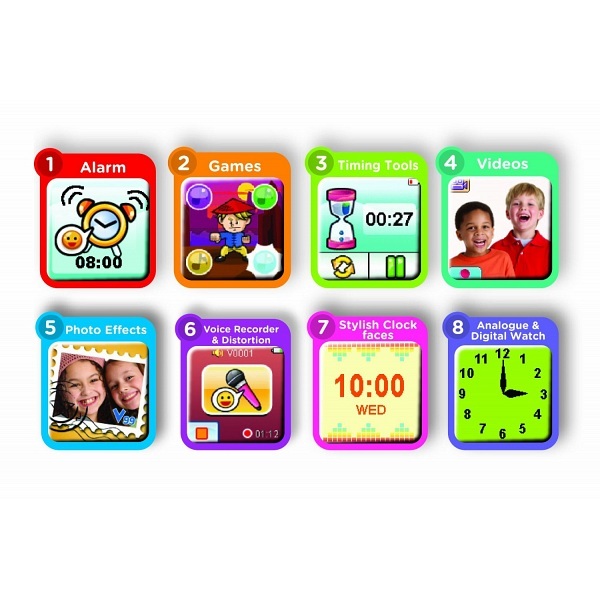 Features include stopwatch & timer, alarm, voice recording & editing and games. Different analogue/digital clock face designs to choose from.